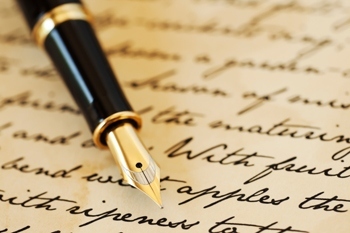 Poetry writing is often referred to as the “effort to provide insight into the human spirit”. It encourages us to free our imaginations and express the human spirit in our own unique style. The Fort Bragg Library Poetry Writing Workshops will include samples of the various styles and techniques of poetry writing, displays of published works, in-session writing exercises along with readings and discussions of individual works produced during the workshops. 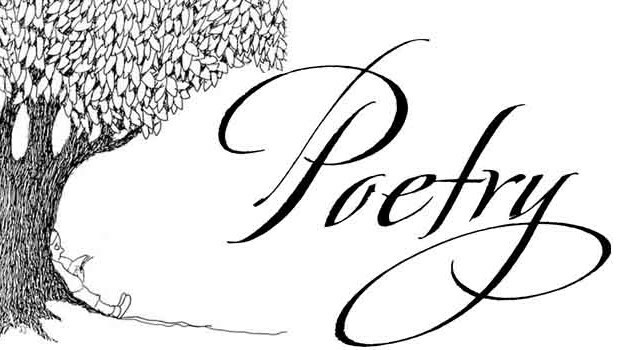 Join us every second* Friday of the month, 2-3:30 pm, to find your hidden poet within! Workshops are free. All ages are welcome.